Wedding transportation for bridal couple and guests – the Riga Limo Service wedding vehicles are at your disposal. As one of the eldest limo companies in Riga, we have experienced many weddings and our luxury super stretch white limousines always been the most demanded vehicles for weddings. 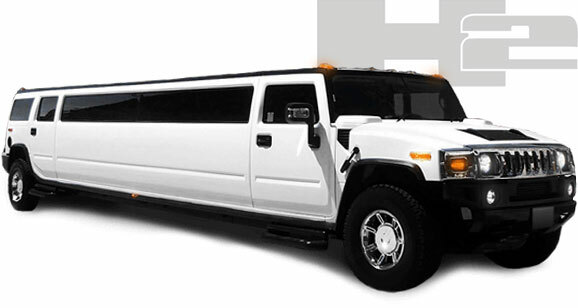 White Hummer H2 Super Stretch limousine from the Riga Limo Service for a brilliant wedding in Riga. We are glad to offer you one of our greatest limousines for such an important celebration. The Hummer limo is big enough to accommodate 19 persons for the ride and is equipped with party lights, conditioner, LCD, great sound system and many other extras for pleasant ride. 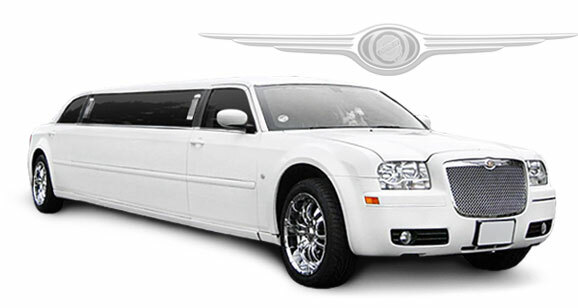 White and elegant super stretch limousine for your wedding in Riga. The Riga Limo Service is proud to offer you one of our best limousines – the Chrysler 300C Super Stretch for your special day.